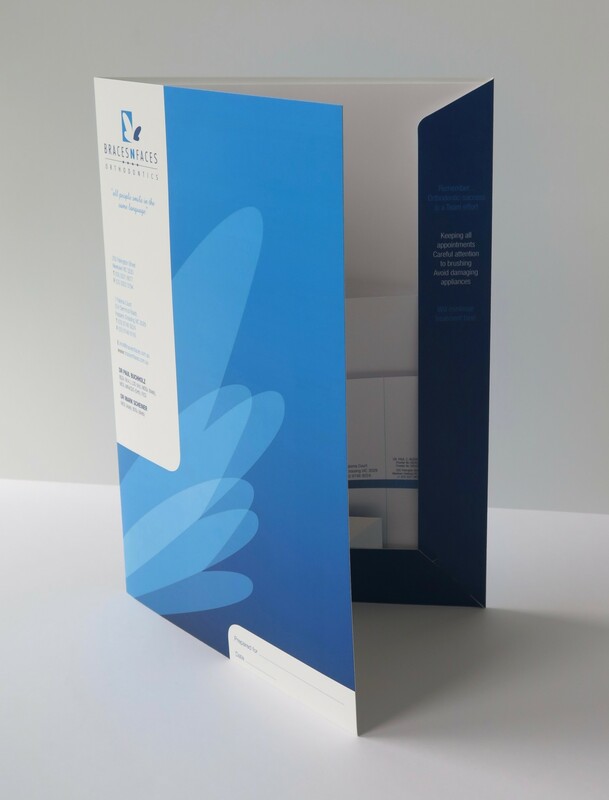 Presentation folders can be an impressive addition to any organisation as a marketing aid or storage option for business brochures, prospectuses, and other general office stationery and promotional materials. 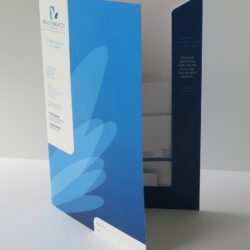 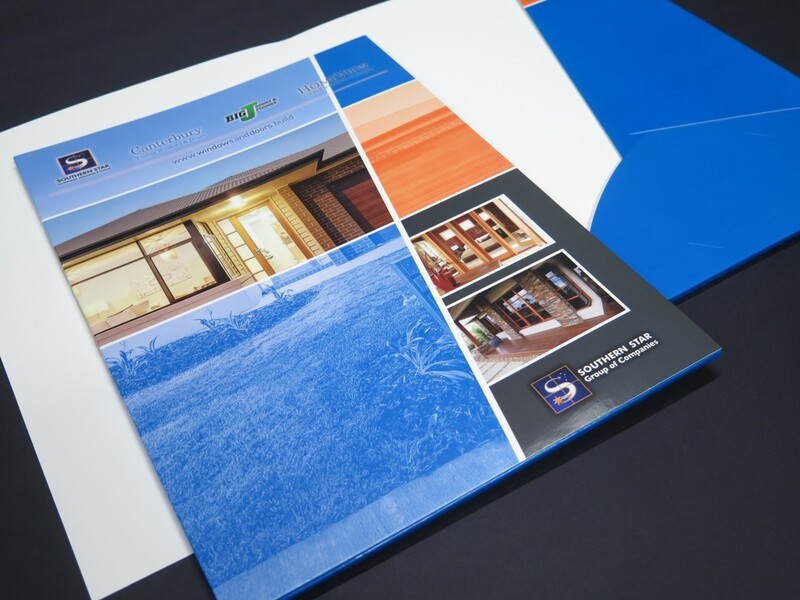 The team at Print Design Australia has plenty of experience in commercial printing, having helped numerous clients with all their business printing needs, including presentation folder design. 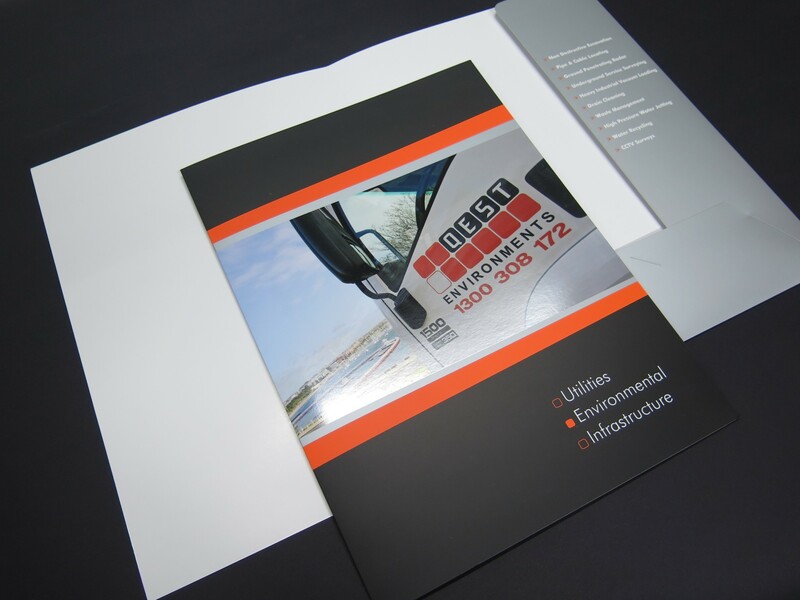 We can help with every step of the process to ensure your presentation folder reflects the core values and standards of your organisation. 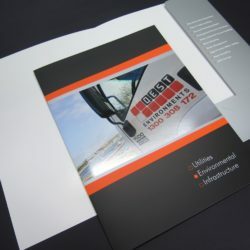 You can choose from our wide range of standard folder templates, or have a unique folder designed to suit your specific requirements. 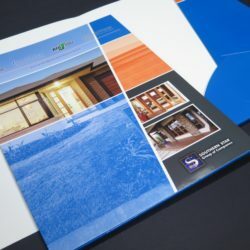 Take a look at some examples of presentation folders and contact Print Design Australia if you’d like us to take care of your presentation folder printing, or any other commercial printing needs. 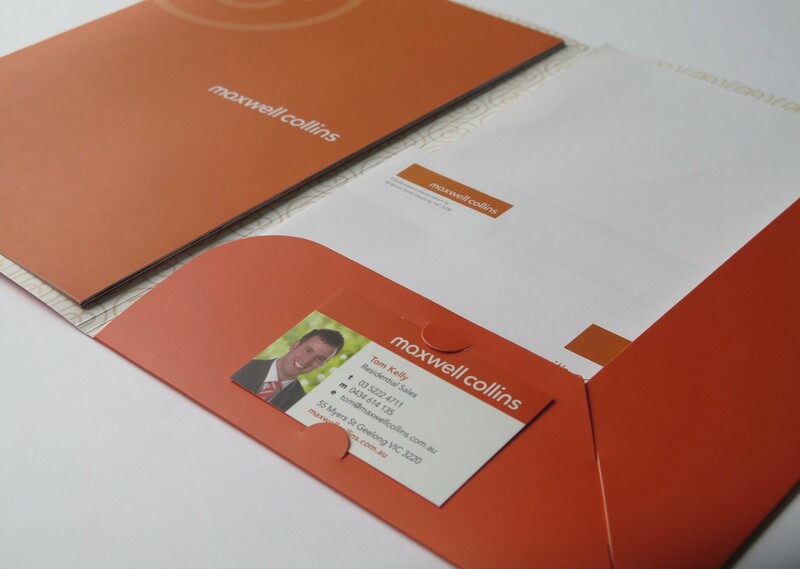 Presentation Folder with Matt Laminate and Business Card Slits. 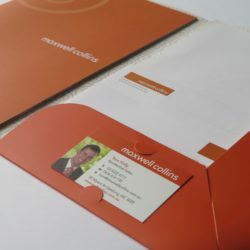 Presentation Folder with Matt Laminate.